For 30 years, the Texas Home School Coalition (THSC) has worked tirelessly to advance homeschooling and protect parental rights in Texas. As the state organization for homeschooling, we promote understanding and acceptance of home education, protect and advance parental rights, and encourage and assist homeschoolers. THSC member families gain access to a huge array of benefits including free legal assistance, free Convention admission, templates for diplomas, report cards, student IDs, discounts and so much more! THSC provides free legal assistance and specific interventions for member families on issues pertaining to homeschooling. We also introduce and defends legislation in support of homeschooling and parental rights in Texas. 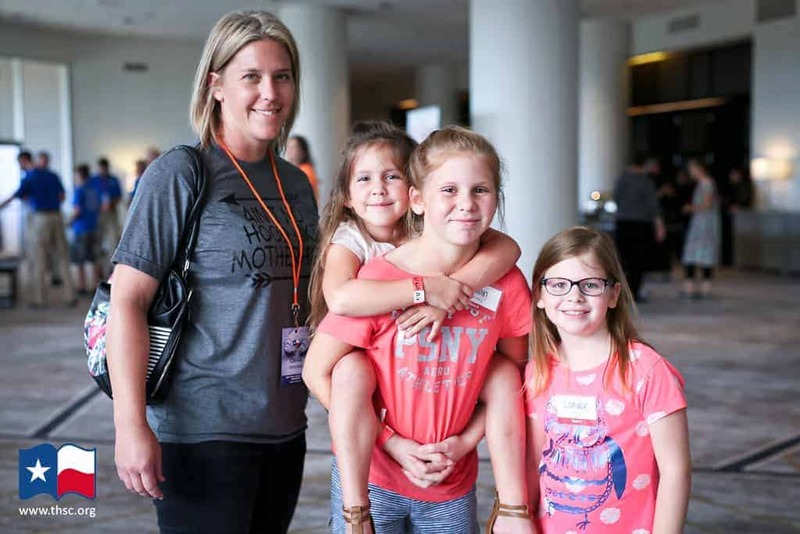 Events such as Capitol Days and THSC Conventions bring homeschoolers together for fellowship, fun, education and action. 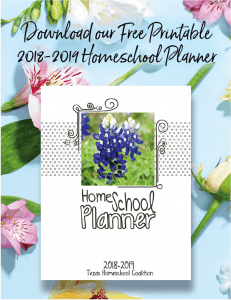 Through our free publications, social media, excellent customer service and even Special Needs support, THSC is here to help on your homeschooling journey. THSC helps you help each other. THSC’s Partner Group Program offers many benefits including $20 discount for THSC membership, group liability insurance, and background check information. We identify and endorse the local and state officials who are protecting your rights as parents and home educators. As a voice for homeschoolers in Texas, we seek to help our elected officials, the media, government workers and our communities at large understand and appreciate home education. View our latest annual ministry report.